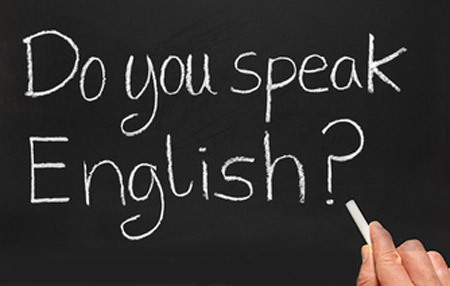 Are you interested in improving your spoken English as well as reading and writing? Then join today! These lessons are run by professionals and FREE to the participants. As part of the lessons, sometime participants are also taken out on trips to important landmarks to help them enhance their spoken English as well as practical lessons & role plays involving real life situations.